I’ve been streaming this new single from Baltimore based artist Lauren Lakis all morning and I’m finally ready to stop being selfish and share it with you guys. 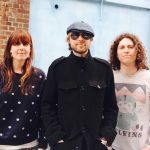 The track in question, “Lead Us On”, is both fuzzy and gritty, while still bringing some brightness with its raw and lo-fi take on shoegaze/pop. One can certainly feel swept away in the emotional and very personal feel of the track. Welcome to the music world Lauren. 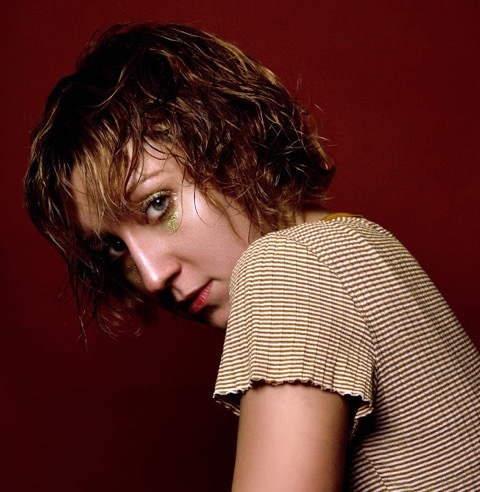 Lauren Lakis will release her first solo LP entitled FEROCIOUS on June 22nd via Cavity Search Records. Press play and you’re off, bounding down this quick little number from Rainbow Reservoir, who just announced their brand new LP yesterday. The title track for this number is rather fitting, as “Fuzzy” guitar dominates the track, though don’t think the band left out the hooks. Angela Space’s performance makes the number an undeniable hit, vibrant and emphatic, the way the best performers do. You’ll be happy to know that Channel Hanna is being handled by the very esteemed Oddbox Records; the release date is set for January 26th.